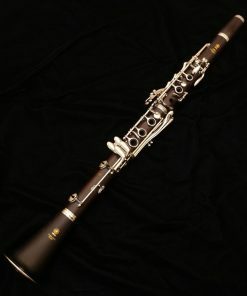 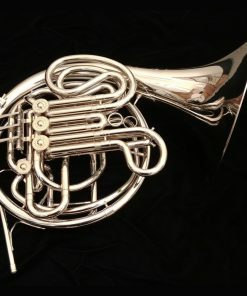 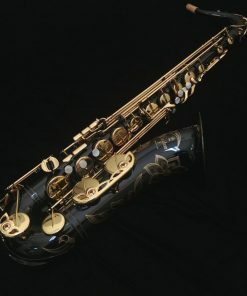 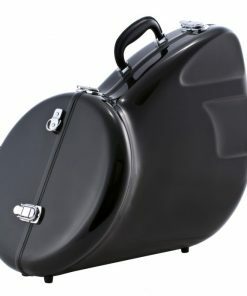 The Yamaha 671 is a traditional Geyer style horn that shares the basic YHR-871 design.Offering a clear tone, deep resonance, and overall performance of a high-end instrument while being easy to play, the Yamaha 671 is an ideal professional horn offering the perfect balance between performance, build quality and affordability. 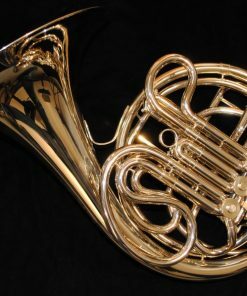 Featuring an orthodox Geyer style wrap with a medium size bell and relatively thick rim wire. 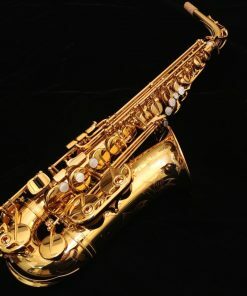 The tone is rich and deep with a solid core. 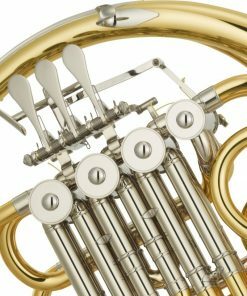 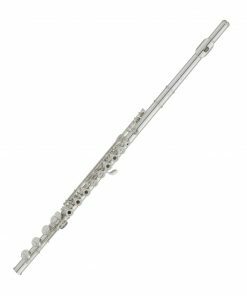 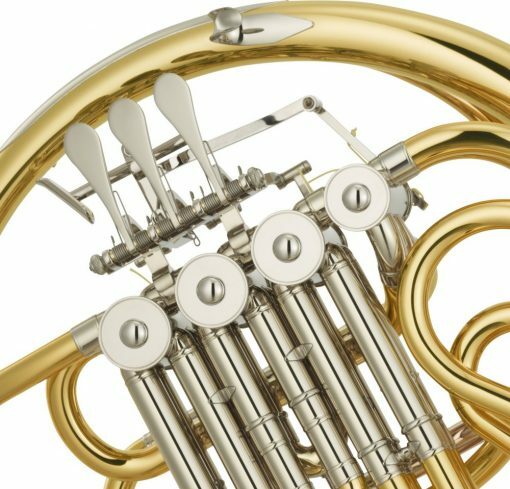 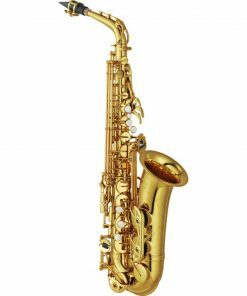 The new leadpipe design in gold brass contributes to consistent tone and resistance throughout the instrument’s range. 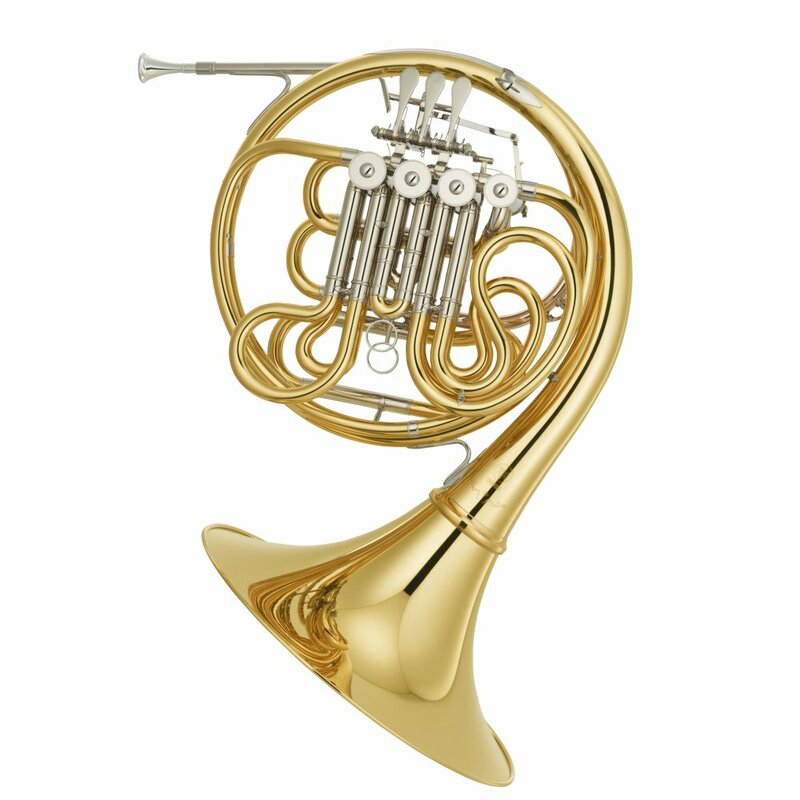 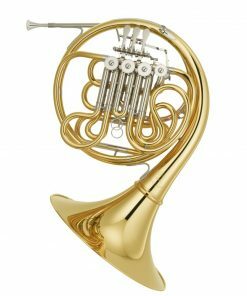 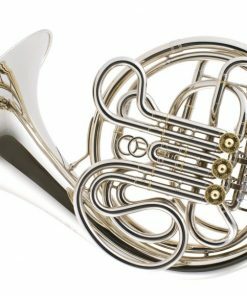 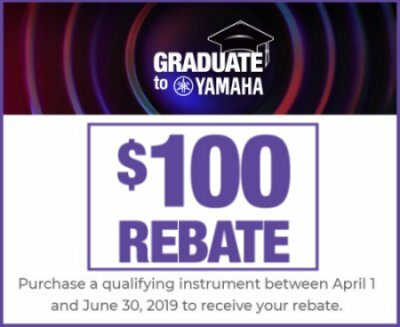 Purchase your new Yamaha 671 Professional French Horn from Kessler & Sons using First Mutual Finance and receive special 18 Month Same As Cash financing!